Hovercraft Rides at Caribbean Gardens – Limited time only! Come and enjoy the experience of a seamless transition from land to water on a Hovercraft. This very unique mode of transport is a thrilling way to experience Caribbean Gardens and Lake. The highly experienced team at Mariah Hovercraft are dedicated to ensuring all customers experience the thrill of a hovercraft in a safe and professional environment. 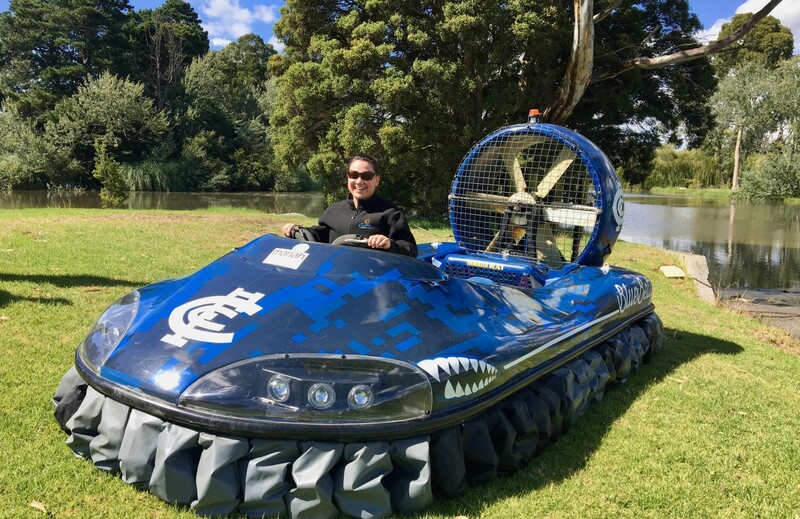 If you’ve ever wondered about how it works or simply just keen to experience a recreational hovercraft ride this is your chance!